Only 105,087 Miles! 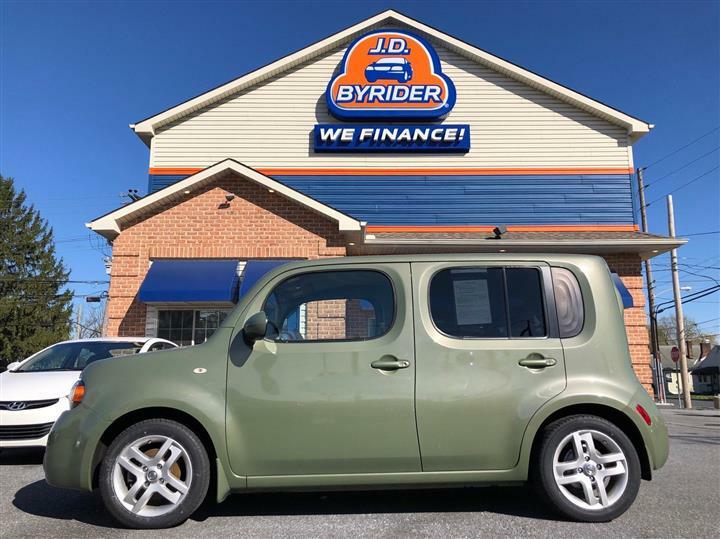 Delivers 29 Highway MPG and 19 City MPG! This Chevrolet Impala boasts a Gas/Ethanol V6 3.5L/214 engine powering this Automatic transmission. WHEELS, 17" (43.2 CM) MACHINED ALUMINUM, UNIVERSAL HOME REMOTE includes overhead system, TRANSMISSION, 4-SPEED AUTOMATIC ELECTRONICALLY CONTROLLED WITH OVERDRIVE (STD). 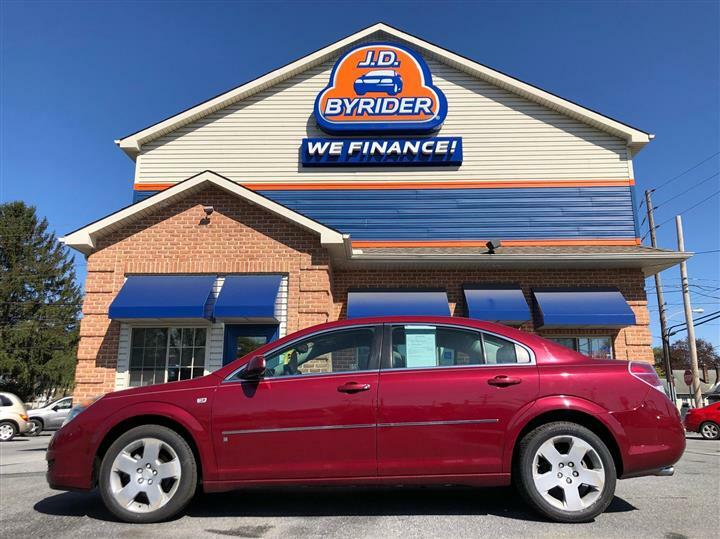 SUN AND WHEEL PACKAGE includes (PFH) 17" (43.2 cm) machined aluminum wheels and (CF5) power sunroof , TIRES, P225/55R17 TOURING, BLACKWALL, SUNROOF, POWER with sunshade, SEATS, FRONT BUCKET, 40/40 (with leather-appointed seating includes (KA1) heated driver and front passenger seats and (AG2) 6-way power front passenger seat adjuster) (STD), SEAT, REAR FLIP-AND-FOLD FLAT, PREFERRED EQUIPMENT GROUP includes Standard Equipment, MOLDINGS, BODY-COLOR BODYSIDE, LICENSE PLATE BRACKET, FRONT, IMPERIAL BLUE METALLIC, GRAY, CLOTH SEAT TRIM. 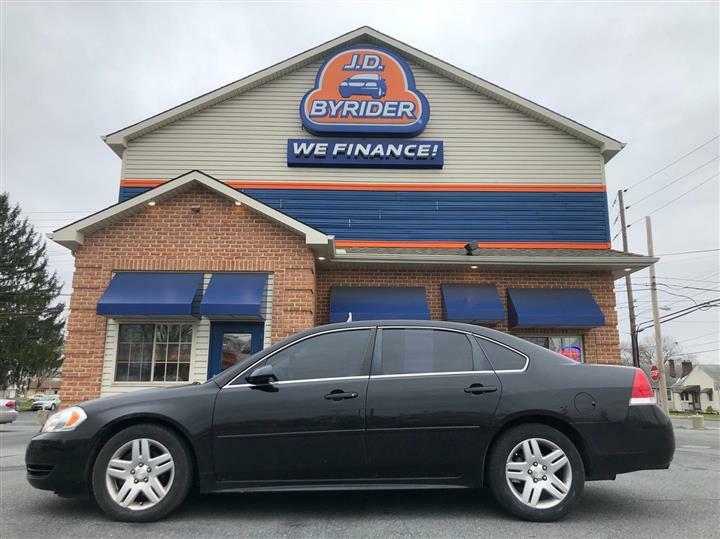 Stop by JD Byrider-PA116 located at 701 E Main St, Palmyra, PA 17078 for a quick visit and a great vehicle!